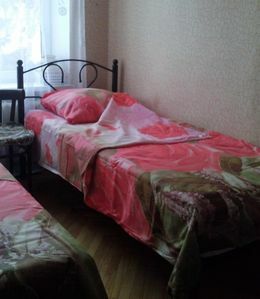 A trip by a small group of friends or a family trip to Krasnoyarsk requires a choice of a place to stay overnight. 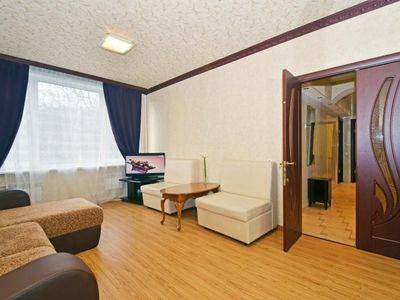 In comfortable two-room apartments of the hotel "Megapolis" can comfortably accommodate from 2 to 8 people. We have taken care of the ergonomics of space and amenities in the form of all the necessary household appliances. 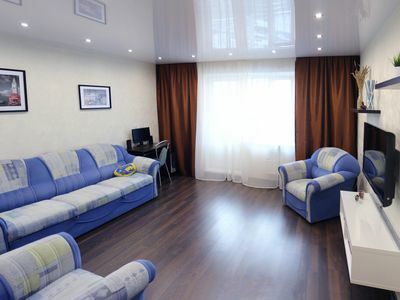 Therefore, renting an apartment with us, you will feel at home. Our goal is your convenience. We take care of every detail, so that your stay in the city is remembered in a positive way. The furniture of rooms is made taking into account the observance of ergonomics, i.e. Unimpeded movement. 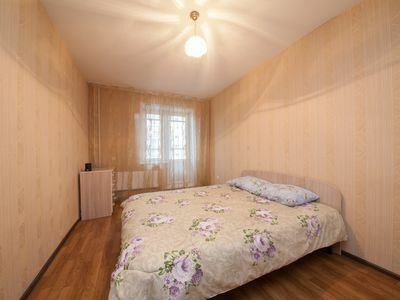 In addition, each apartment from "Economy" to "Lux" is fully equipped with household appliances, air conditioning, cable TV and unlimited access to the Internet via Wi-Fi. 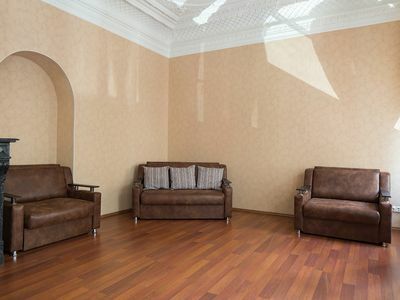 An important advantage of our network of hotels in apartments is the opportunity to choose any district of the city: Central, Kirov, Sverdlovsk, Soviet, Leninsky, Oktyabrsky or Zheleznodorozhny. 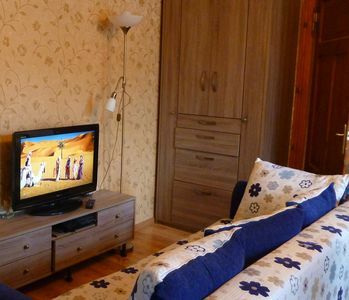 All apartments are among the developed infrastructure, from where you can easily get to any end of Krasnoyarsk. 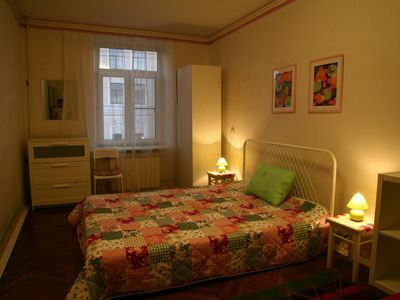 And for those who arrived on their own car, we booked parking spaces under the windows of the rooms.
. 2- 8 . . , , .
. , . , .. . , , , Wi-Fi. : , , , , , . , . , , .